Not a bad second IPO for a 166-year-old company that first went public in 1971. Levi Strauss & Co. is anything but blue with news its second IPO boosted its market cap to $8.7 billion, which was far larger than it expected. Levi's stock closed its first trading day Thursday at $22.41, up 31.8% from its opening of $22.22 at the New York Stock Exchange. After-hours trading saw the stock soar even higher to $22.55. Levi’s priced its IPO at $17 the night before. The blue jeans icon initially expected to price its offering between $14 and $16 a share. In its IPO documents filed with regulators, Levi’s said it plans to use proceeds from its IPO to invest further in its business. It also revealed the possibility for potential acquisitions. Analysts noted the strong debut of Levi’s demonstrated strong demand, probably helped along by nostalgia, for owning a part of the jeans icon. They said Levi’s now has the chance to improve market share with women beyond its core business of men’s jeans. Levi’s men’s business accounted for $4 billion of its $5.6 billion 2018 revenue, remaining the “key driver of its profits,” according to the company. A welcome and pleasant event at Levi’s’ IPO debut was the sight of many traders wearing Levi’s jeans (most even donning Levi’s jackets plus blue jeans) on the trading floor. Jeans are not typically allowed on the floor. NYSE management said the regular dress code (business suits) was waived and traders will "wear head-to-toe Levi's denim." To commemorate its first day of trading, Levi's also hosted a tailor shop outside the stock exchange. Levi’s is looking at further expansion by opening new stores and broadening wholesale relationships. It’s also boosting online sales. Equally important, Levi’s expects to do more busines in China. This country accounted for only 3 percent of Levi’s revenue in 2018. Levi’s, however, still has to contend with its existing host of problems. Chief among this is the weak market demand for blue jeans as Millennials turn to other firms and clothing alternatives. Analysts noted that over the last 10 years, global jeans sales rose at a CAGR of only 3.5 percent. This growth rate is lower than the entire apparel category, according to analysts. For the year ended November 2018, Levi’s reported sales of $5.58 billion, a 13.7 percent jump year-on-year. 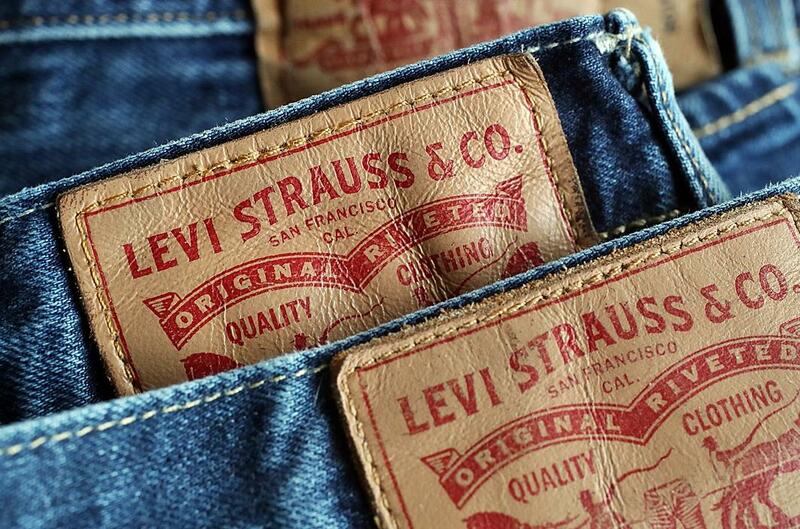 Levi’s first went public in 1971 but remained private for the last 34 years. The IPO gave the descendants of its founders a chance to cash out some of their holdings.